Please see the official addons page to download the current version! 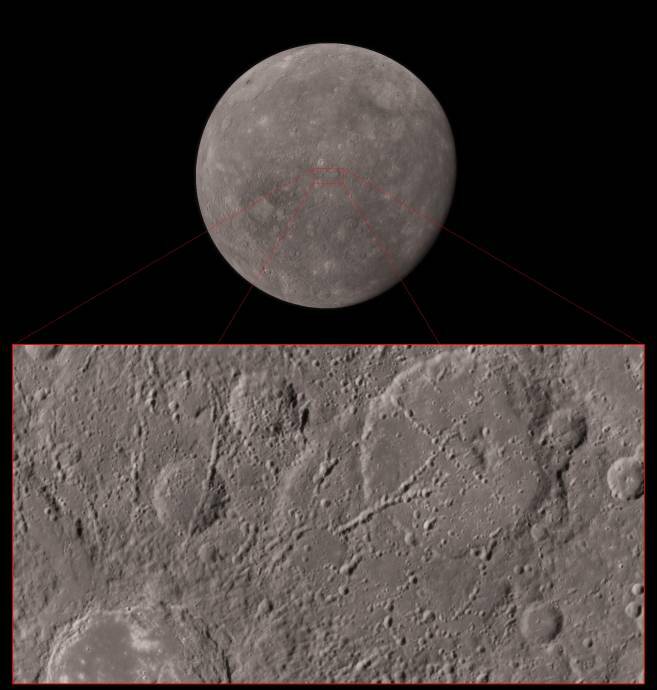 I have created an extremely high resolution map for Mercury based on mosaics released by NASA made from images from the MESSENGER spacecraft. The resolution of the map is 250 meters/pixel. Great! Is there a dataset of MLA (Mercury Laser Altimeter) available? I can't find it yet. The next step is to make a hi-res bump map for Mercury that allows SE to render actual 3D landscape. Also, a non-shaded surface texture will be better to use with it. Looks really good and with this my copy of space engine hits 12GBs. Also, a non-shaded surface texture will be better to use with it. I don't know whether MLA data is available. I don't remember seeing any. On 7 September 2012 they will release the next set of maps which will feature data through the end of MESSENGER's primary mission, which should come much closer than this release to producing a non-shaded map. Incredible, this texture is gorgeous. You did a very good job, and I hope this'll be added to the official add-ons and the 16K (or maybe a downscaled 4K version if it's too big) version to the standard download of SE. 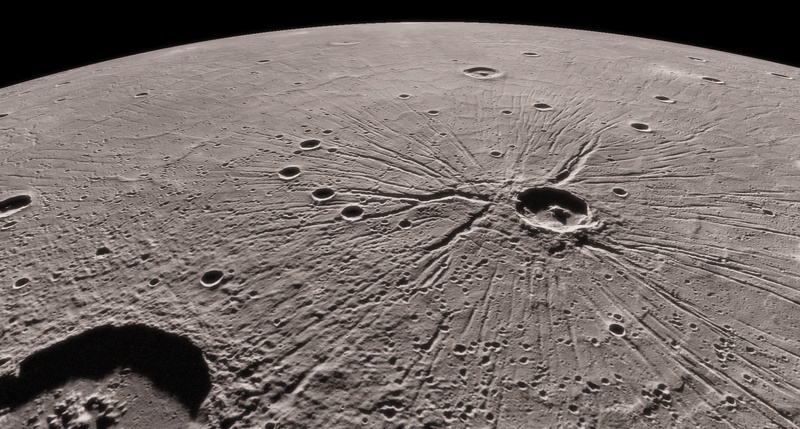 The new MESSENGER data is released! I will be updating this map as soon as possible! Awesome! Mercury already looks really good now, but with the new data it'll be even better. first congratulations for the hard and good work! Now, i would like to ask one question. 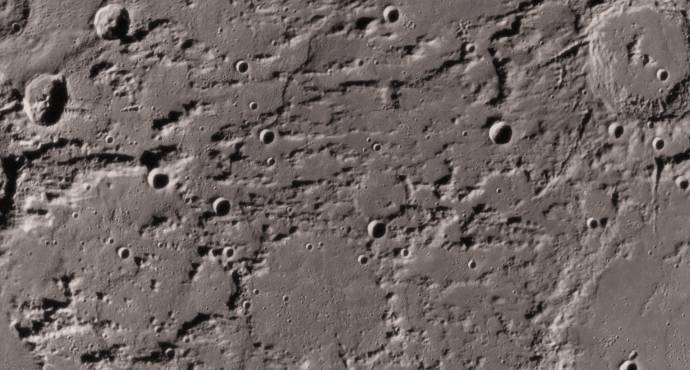 I intend to create one large flat png image for the surface of Mercury, but i failed to understand how and if i could produce it from the data you have posted above. What i intend to make is one png file, preferable in dimensions width = 2 * height. Is there a source i could start with it? I could easily concatenate png files via code. Is there a source image (or parts) from NASA files ? Hello Dionisis, and welcome to the forum. Please take a moment to read the forum rules.